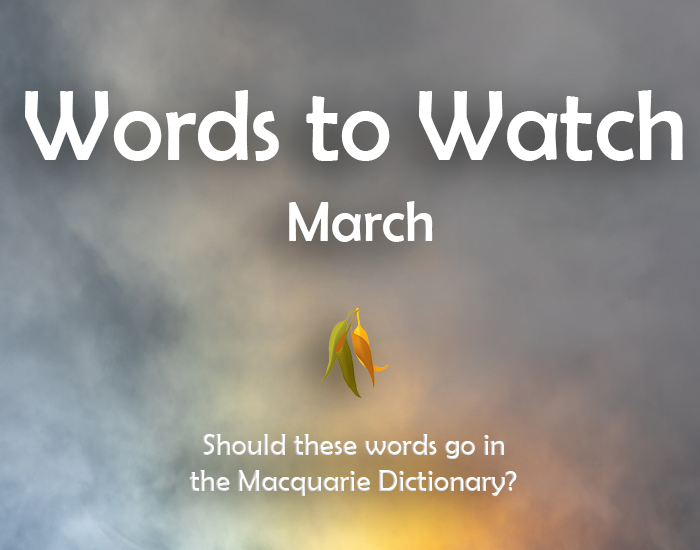 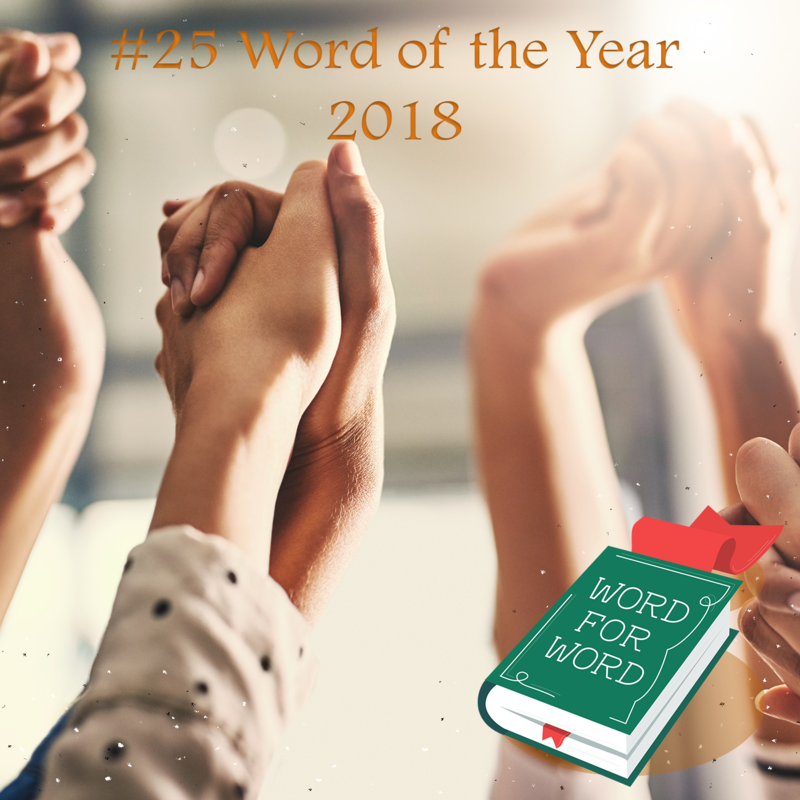 The Seventh Edition of the Macquarie Dictionary is here. 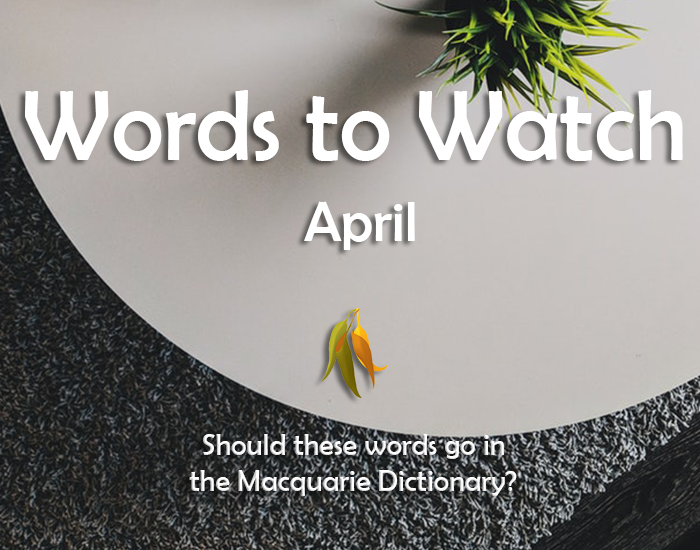 It's a beautifully packaged, incredibly useful work for anyone who yearns to know more about the Australian English language. 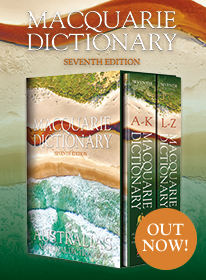 You can get your copy of the Macquarie Dictionary Seventh Edition here or wherever good books are sold. 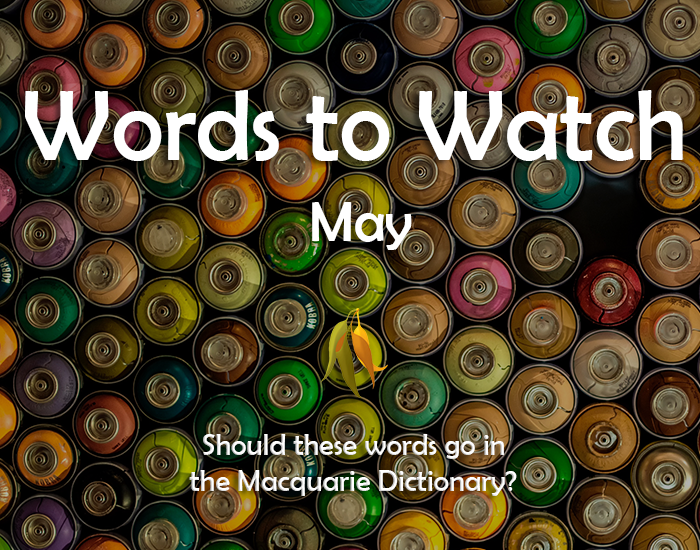 Since the Macquarie Dictionary was first published in 1981, its reputation as Australia's national dictionary has gone from strength to strength. 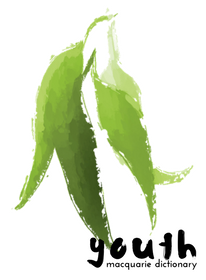 It is now nationally and internationally regarded as the standard reference on Australian English. 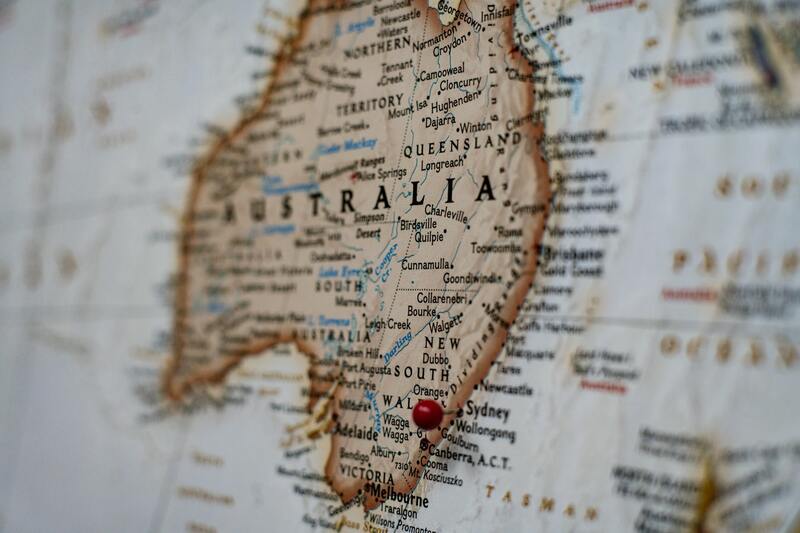 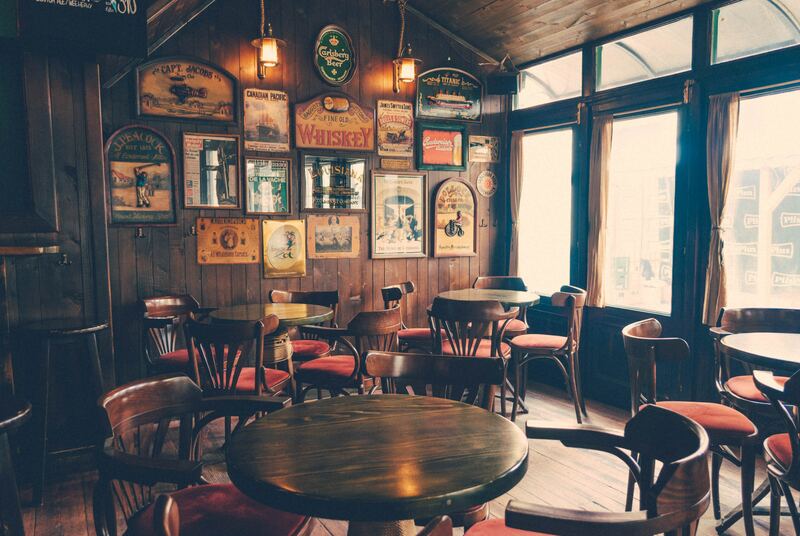 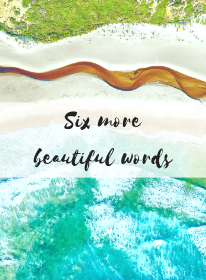 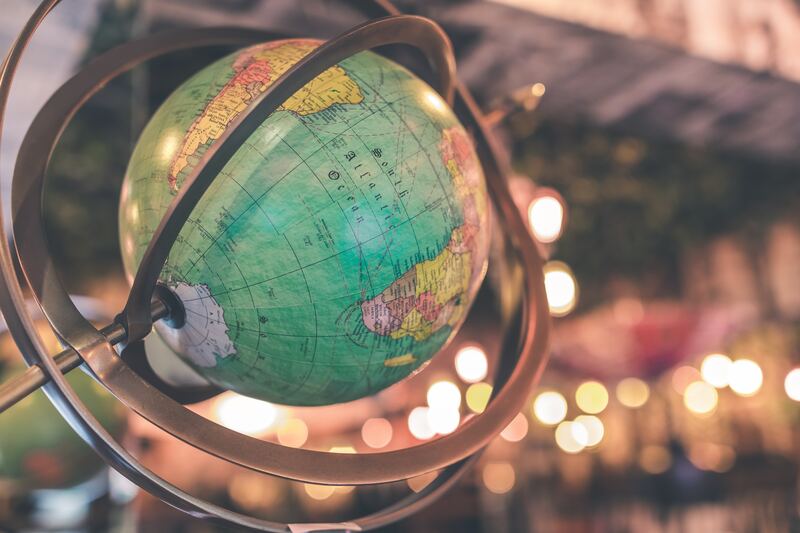 A comprehensive and up-to-date account of our variety of English, it not only includes all those words and senses peculiar to Australian English, but also those common to the whole English-speaking world.